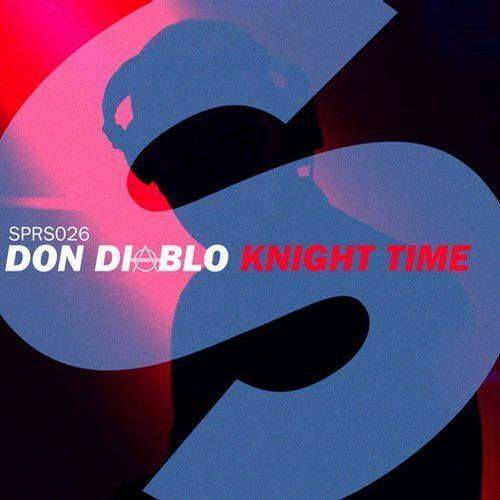 Don Diablo drops a steaming deep track on our SPRS imprint. Booming through your system with massive synth stabs, swirling melodies and a groove to die for. The Don knows what the crowd wants and he proves it time and time again!